Thomas Kohnen enjoyed 22 years of pleasant family life in his home town of Bottrop, West Germany. In August of the same year he took an apprenticeship as a Konditor (Confectionist) at the Franz Bergendahl Bacherrei. It was the biggest bakery in town and very well known for its disciplined training procedures. He worked as an apprentice for three years while also attending trade school. He become a tested and proven journeyman, learning his trade from A to Z. At age 19 he joined the German Navy for 15 months (mandatory military service is required of all young men in Germany). He left as Lance Corporal. Continuing to work for Franz Bergendahl, he was offered the opportunity to go on a training program in the United States. At age 22 he left his hometown to head for the unknown. Upon his arrival here he found friendly people and a land of sunshine. “Sunshine is a rarity where I come from,” he says. Another delightful discovery was made on his first visit to an American bakery – they were “donuts”, something he had never seen before. He went on to begin training in Santa Barbara and Ventura Counties and during that time met Colleen, a native California girl who became his wife in October of 1988. 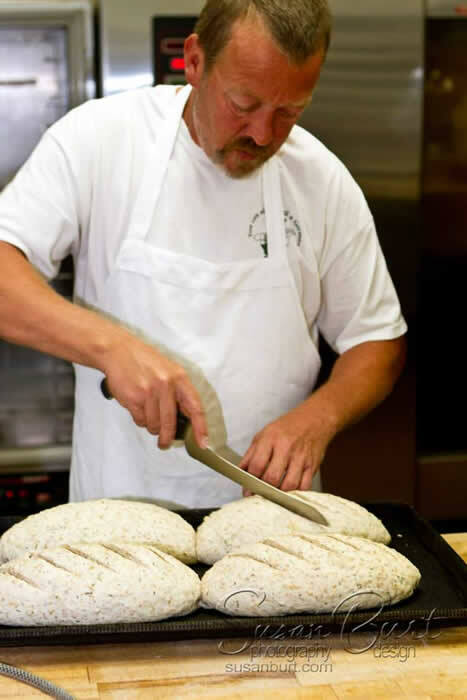 Thomas and Colleen took their first step into the business world in February, 1989 when the young, energetic couple took over the operation of the landmark Bill Baker bakery in Ojai, California. 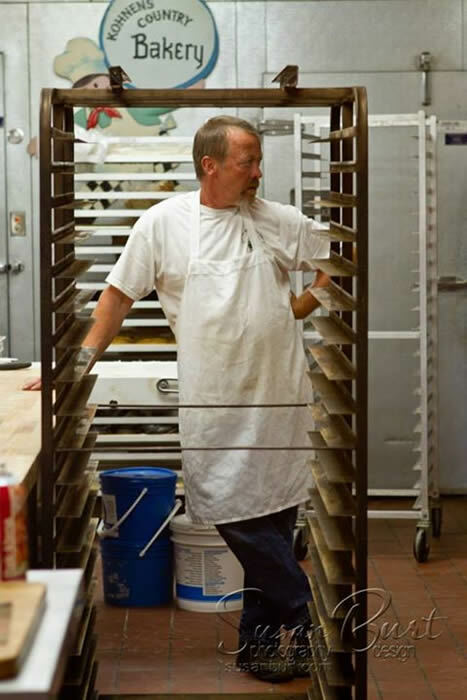 After operating Bill Baker successfully for nearly 15 years, they were forced to vacate their historic bakery when the building was sold. An Ojai neighbor’s suggestion lured them to Tehachapi, CA, where the Kohnen's discovered better housing prices, a friendly community of about 11,000 just right for raising their two children, and an old potato packinghouse and antique shed in need of renovation. 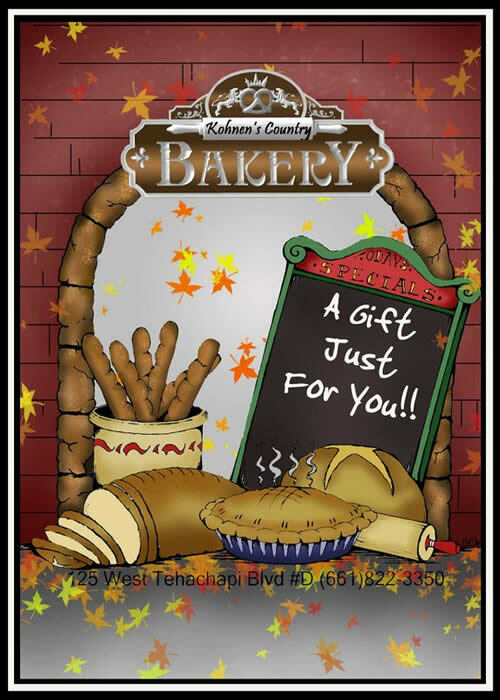 In 2004, they opened a new contemporary German bakery designed with Old World charm – Kohnen’s Country Bakery. Bill Baker was the German who started it all almost a century ago. The aura of a man touched with greatness still hovers over the place that bears his name, although he’s been gone since 1942 and his name really wasn’t Bill Baker. Wilhem Koch was sent to this country at age 12 by his father to avoid military duty in Germany. Shortly thereafter he stumbled into the baking industry in Philadelphia and soon mastered the art of cooking and baking. His talents were recognized and he began to work for some of the finest hotels in the country as well as spending some years at the White House. 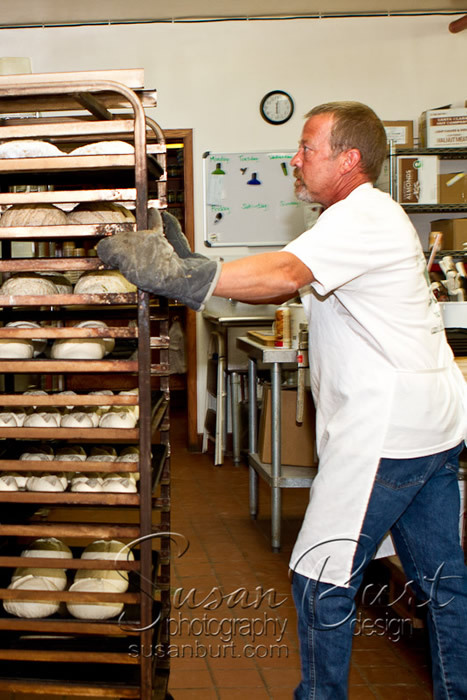 The bakery that sits on Ojai Avenue began in 1896 and continues to be one of Ojai's oldest continuing industries. It came under Bill Baker’s management about 1920. Mr. Baker has been called the World’s Greatest Cake Decorator. Baker's style of decorating is a lost art today. He created personalized birthday and Christmas cakes for presidents such as Calvin Coolidge, Herbert Hoover and Franklin D. Roosevelt. His greatest achievement was a cake named “Wonder of Treasure Island” (weighing 1,000 pounds), which was presented at the 1939 San Francisco World’s Fair. 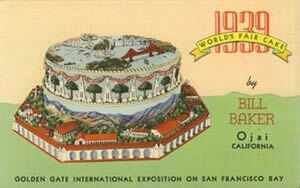 It featured a replica of Treasure Island, the 19 California Missions, the Golden Gate Bridge and San Francisco Bay. 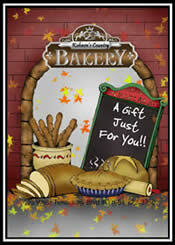 A near life-size picture of this masterpiece along with several other pictures of Baker’s creations and the stories behind them are displayed in the Ojai bakery today.